Passion Lighting offers many benefits for homeowners, including a huge and varied selection of lighting products, a kitchen lighting lab demonstrating some of the latest lighting products and techniques, and exceptional lighting expertise. Plus, we have a staff with the passion to help you with all your lighting and ceiling fan needs. In addition to light fixtures and ceiling fans, Passion Lighting carries a huge selection of home decor, including furniture, wall art, table and floor lamps, and so much more. We also offer a variety of design services to help save you money and ensure your home or office project is properly lit. We have all types of special savings for you to make what you spend go even farther, and our lighting selection and quality far surpass anything found at big box retailers. 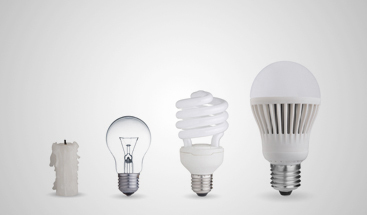 We also have a internet price match guarantee where we will meet and beat by 10 percent any lighting from the internet. Ceiling Fan Service Guarantee – Buy a ceiling fan from Passion Lighting and if you have an installation or service issue in the first year, we will come out and determine the problem. If the fan is defective, we will replace it at no charge, both labor and fan. In most cases, we can bring a spare fan with us so that if replacement is needed, we can do it at the initial visit. Please note we do charge for a site visit if we determine that the fan issue relates to incorrect installation rather than a defective fan. When you buy a fan on the internet, you will have to have the fan taken down, repackaged, sent back to the seller, and install the new fan. Talk about a hassle! Buy fans from Passion Lighting at the same or less cost, and buy with confidence with our Ceiling Fan Service Guarantee. Installation Services – Passion Lighting offers a variety of installation services, including ceiling fans, decorative fixtures, dimming controls, and a host of other services. Please inquire in-store for additional details and cost. 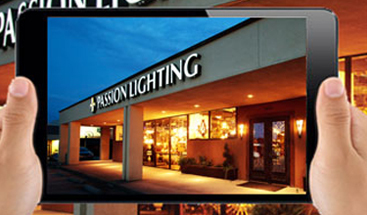 Continuous Specials, Coupons, Special Buy Opportunities – There are many other ways to save when you shop at Passion Lighting. 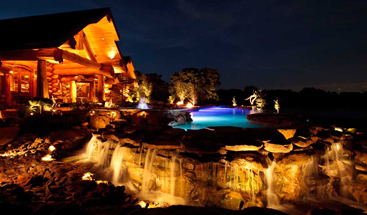 Design Services – Passion Lighting can help you with your indoor and outdoor lighting design needs. Delivery Service – We can deliver your lighting, home decor, and furniture at nominal costs and make your purchase even easier. Lighting Expertise – Like no other lighting showroom in North Texas – meet our expert team!